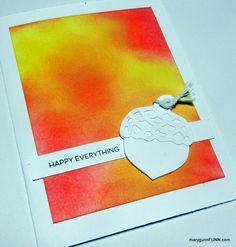 Wet embossing tip. 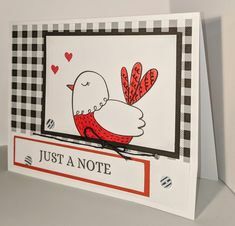 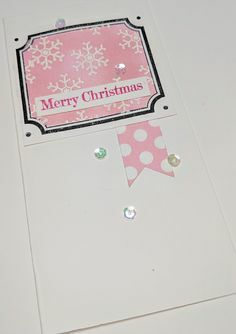 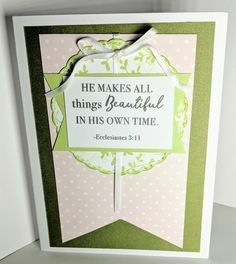 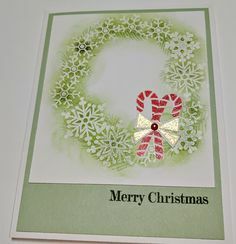 Wipe your card stock to be embossed with a dryer sheet to cut down on static cling. 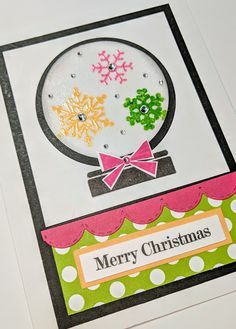 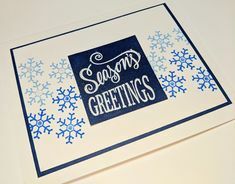 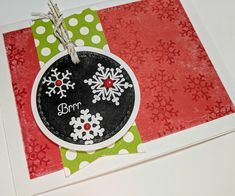 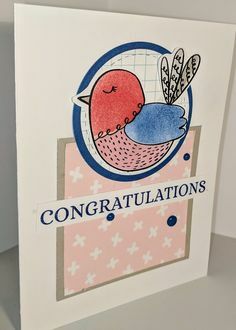 Wet embossing was one of the first techniques that made me know I HAD to learn to stamp! 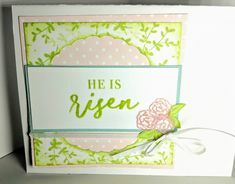 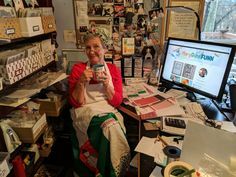 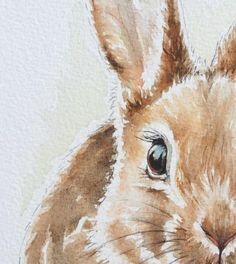 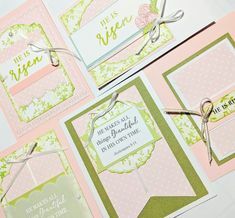 5-27 Hybridize your art and scrapbooking projects to add an element of surprise. 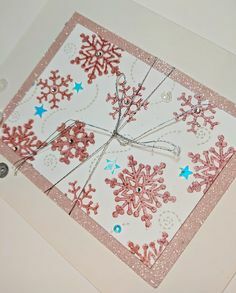 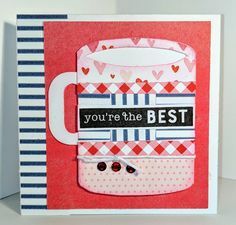 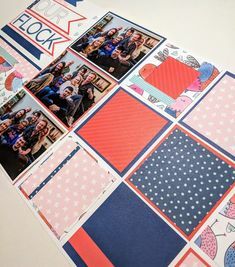 Such as adding an accordion folded element INSIDE the 6×6 My Creations Memory Showcase – thanks Honey Bee Scrappers!